STEAM (Science, Technology, Engineering, Arts & Math) related jobs are the fastest growing sector in our economy. To prepare our students for success in the 21st century workforce, we believe a robust curriculum emphasizing these fields and developing the skills of collaboration, communication, creativity, and critical thinking is essential. STEAM helps to make learning more fun and engaging, not to mention provide students opportunities to use content knowledge and skills in ways that are practical and applicable to the real world just like they would if they were working on science or engineering projects in the field. We also know that the value of STEAM is great when considering the kinds of jobs our future workforce will have the greatest need to fill. Georgetown University conducted a study on job growth and education requirements across the workforce through the year 2020. The study found that almost 5 million jobs will go unfilled because of skills gaps, particularly in the growing fields of healthcare and STEM. (Soule, Helen. “Why STEAM Is Great Policy for the Future of Education.” P21, 31 Mar. 2016). It focuses on the process which helps drive innovation. It teaches the power of observation, of people, and your surroundings. It helps hone spatial awareness and mathematical concepts like geometry. It helps teach how to experiment with new ideas and how to channel creativity into something productive. Duluth High School has a tradition of excellence in STEAM fields. Our record of student achievement in computer science, visual and performing arts, the sciences, engineering and robotics, and mathematics is a point of huge pride for us. 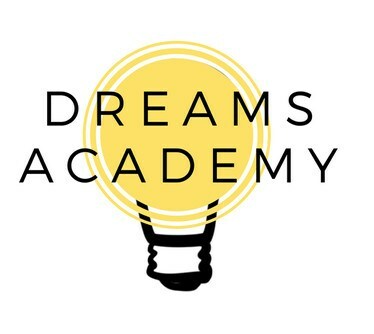 DREAMS Academy will begin in 2018-19 which is a unique cohort of students focused on integrated STEAM focused project-based learning curriculum. We plan to have our inaugural Summer Technical Enrichment Program (S.T.E.P.) in the summer of 2018. In our Healthcare Science pathway, students will become Certified Nurse Assistants at the end of the program which enables them to be gainfully employed in all healthcare facilities upon certification. Students will receive high school and college credit while enrolled in the program. We are exploring the possibility of offering a Pharmacy Certification pathway. We are the only high school in Gwinnett County to offer the prestigious Project Lead the Way Curriculum. We offer courses in “Foundations of Engineering” and “Engineering Concepts”. Our FIRST Robotics team, "The Metal Crusaders" has qualified for the FIRST State and FIRST International competitions. We also offer a VEX robotics team through our Technology Student Association (TSA). We are working towards offering a course in Advanced Robotics & Megatronics. Marching band is undefeated in all competitions for the last three years. Wind ensemble has earned superior ratings at Large Group Performance Evaluation for past five years. Students are consistently selected to participate in All-District, All-State & collegiate band events. Select Women's Ensemble won the 2017 Georgia Southern Invitational. The Annual Peach Jam Pop Music Extravaganza has sold out for three consecutive years. Chamber Orchestra has performed at Gwinnett Music Educators Association State Conference three times, the American String Teachers Association National Conference twice, & the Midwest Clinic, an International Band and Orchestra Conference, twice. Chamber Orchestra has won the American String Teacher’s Association National Orchestra Festival twice, & placed first at National Band and Orchestra Festival at Lincoln Center at Avery Fisher Hall. We annually take five ensembles to attend Gwinnett Music Educators Association Large Group Performance Evaluation and consistently earn superior ratings. Consistently selected to GHP, Georgia All-State Orchestra, The Atlanta Symphony Youth Orchestra, Emory Youth Symphony, and Gwinnett County Youth Symphony & Kendall Youth Orchestra. Graduates have attended such prestigious colleges and universities as: Harvard, MIT, Princeton, Duke, and Stanford. 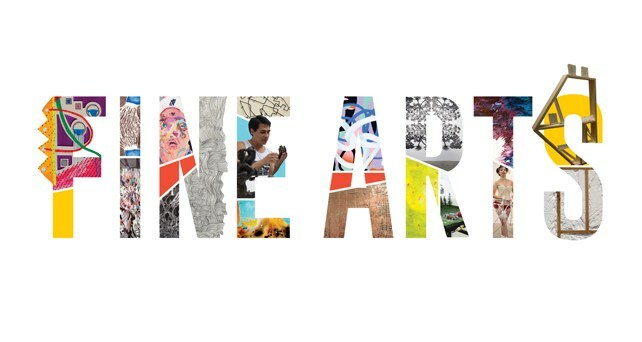 Graduates attend top visual arts schools such as: SCAD, Ringling, School of Visual Arts NYC, and Parsons. State of Georgia “Bilingual Seal” on diplomas, recognizing communication skills in a world language and English. Medical and language field experience with Gwinnett Medical summer internships. As part of our school-wide STEAM initiative, Duluth High School is proud to announce its new DREAMS Academy. The vision of the DREAMS Academy is to provide motivated students with an opportunity to dive deep into STEAM fields through Project Based Learning. After 4 years of DREAMS Academy, students will be equipped with 21st Century Skills, industry experience, and prepared for future success. 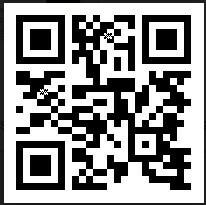 Click on the DREAMS Academy application or use the QR code below to access the online application form. You may also pick-up a hard copy of the application in the Curriculum Office located in the 100 Building. Completed applications must be received by February 1, 2018 to be considered.